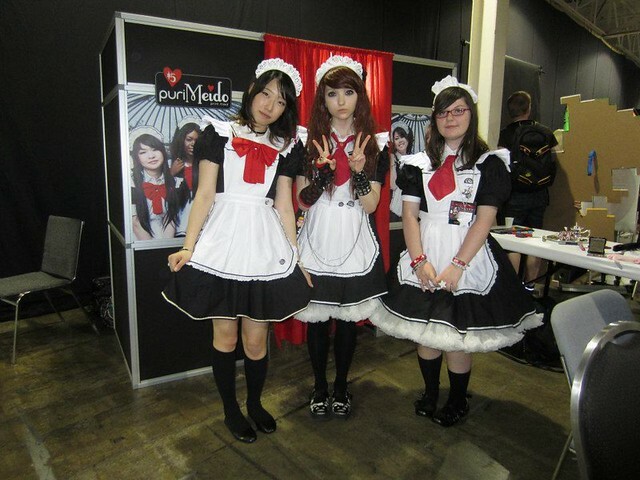 Doll North 2013, Café Delish 2013 and the debut of the AkibaStar Cosplay Café! Hi everyone! I caught a little cold right after Anime North (a.k.a. “post-con plague”), and have been super busy since so I apologize for this late convention write-up! Machiko and I arrived at the convention early Friday afternoon to pick up our badges, check into our hotel and move our luggage inside and that process took longer than we planned. We then went over to the convention center to visit Whitefrosty in the Crafter’s Corner, and Machiko set up a few little things to sell since they were sharing the table. Afterward, I met up with Kevin and we walked across to the Crowne Plaza hotel to check out the Doll North events. It was awesome to see the marketplace area completely dedicated to dolls, as well as a room that was for panels, games, and workshop. 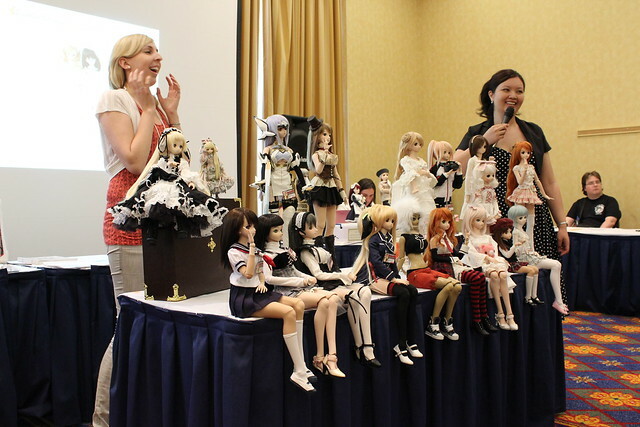 PlasticFantastic and I presented a couple of panels on Dollfie Dreams and it was great to see some new faces, as well as a few familiar ones too! We had some audience members from as far away as Ottawa, Edmonton and Buffalo! Thank you to those of you that came to the panel! Here’s a lovely group shot of the lovely DD’s that were out for the evening! 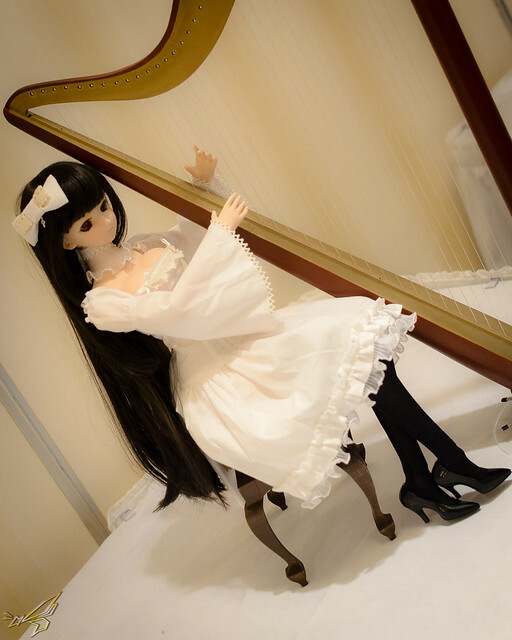 Meo brought his beautiful Sasara out, and here she is serenading everyone on her harp. Dollfie Dream meet at Doll North (Anime North) next week! 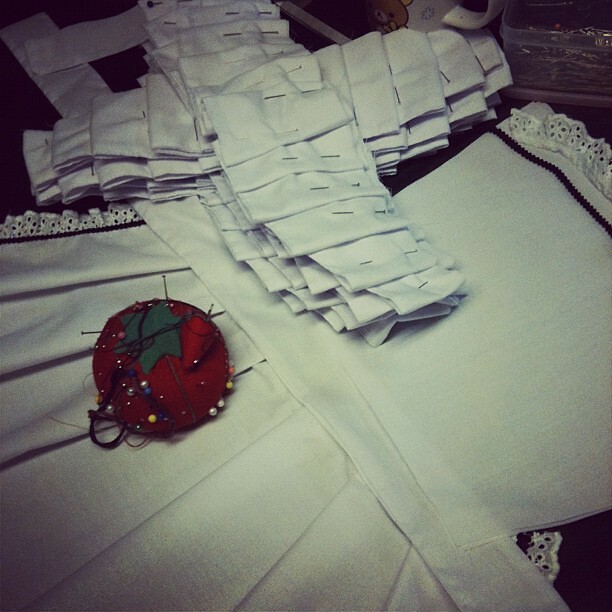 Any Dollfie Dream owning comrades out there coming to Anime North 2013? 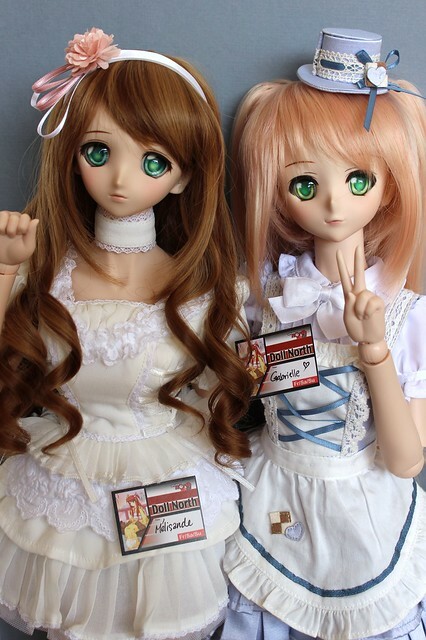 If so, bring the girls out for a meetup at the Dollfie Dream panels at Doll North on Friday, May 24, 2013. 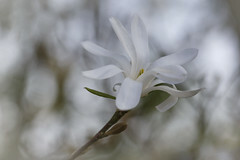 If there are other topics you’d like us to discuss, please leave a comment! 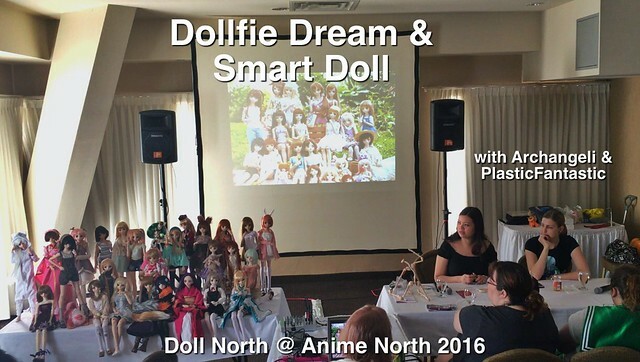 For more information about 6th annual Doll North, visit the Anime North website! There is lots of exciting doll programming and it’s not only about resin BJDS’s – Blythe dolls, Monster High, all are welcome! 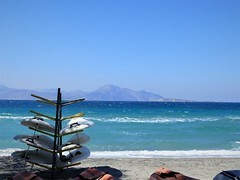 I hope to meet some of you there!